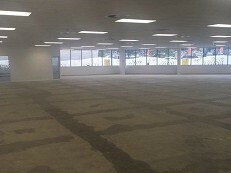 Full floor - With Split Options Available! 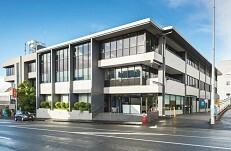 Prime Khyber Pass Office Suite! 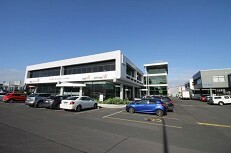 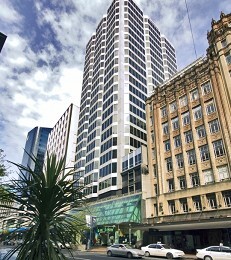 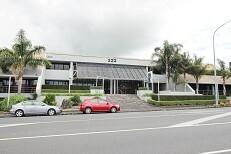 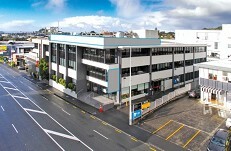 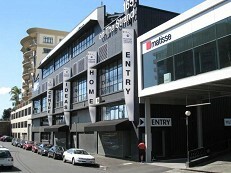 814 sqm Refurbished Office Space! 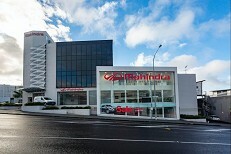 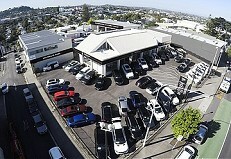 Top Location - The Strand Parnell!